Are you feeling low lately? 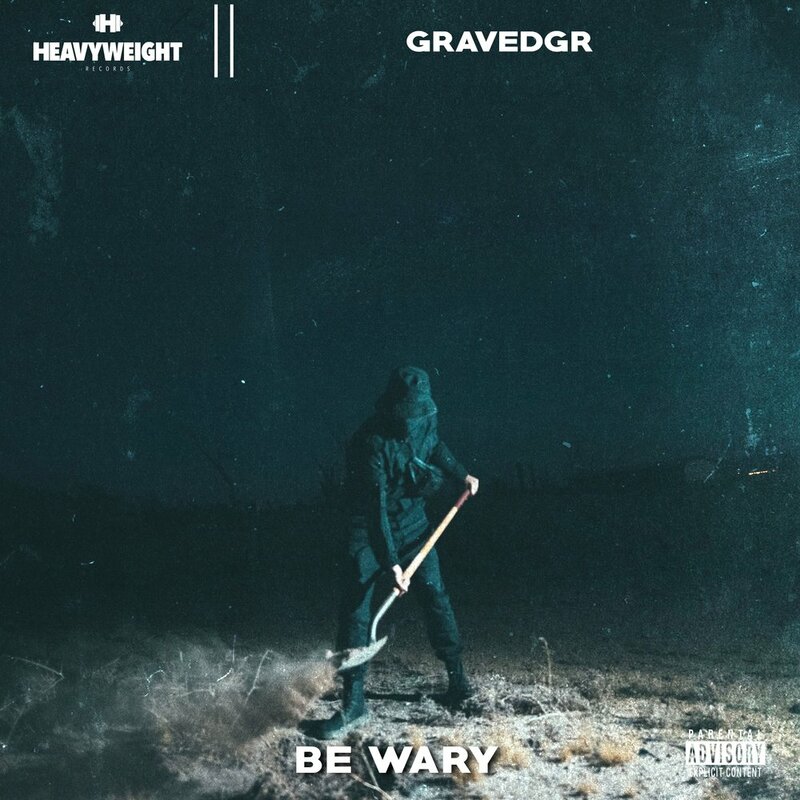 No worries, GRAVEDGR has special track to get you hype. « Be wary » is a blend of dubstep and Hip-hop, full of hard hitting snare that will wake you up, and loaded with heavy bass that will boost you up. It’s indeed the type of vibe that most people need to train because it excites the nerves and motivates the muscles. The track was actually revealed on Halloween not only because of the scary but catchy lyrics « Be Wary Cause You’re Walking Through My Cemetery » but also because of the glaucous and sinister Synths melodies. 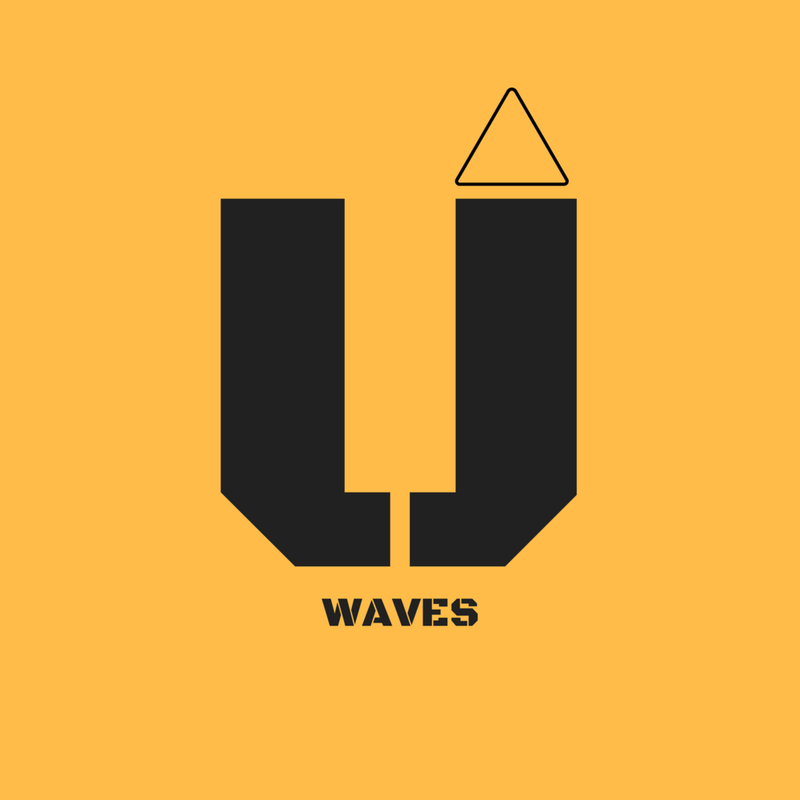 Stream below and let us know what you think.